If you have shared the beauty of traveling Park Avenue in NYC you will remember the exquisite median of flowers that our Park Avenue is named after. This specially tanned and hand tipped leather catches the eye of everyone! 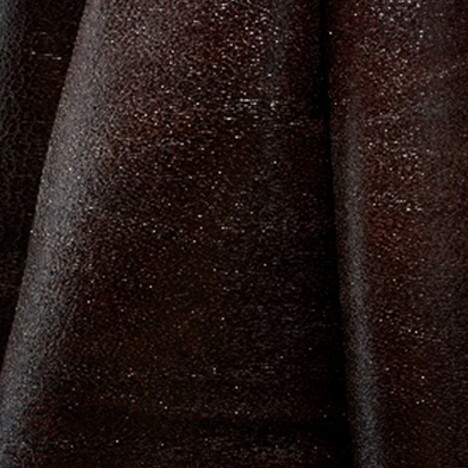 Its Thick Pebble Grain and Rich Patina are derived from a special chrome and light vegetable tanning process that makes it one of the most unique and beautiful leathers available. Aniline dyed, with Light Pigment Top coat. Park Avenue is a natural Grain, with a plump thickness and rich grain of 1.3 / 1.5 mm. The final gloss tipping is applied by hand accentuating the tip of its natural grain. As with all fine leathers Park Avenue takes on an even richer patina with aging.